Mary Beth here today.....I am so glad that Cathy Taylor has written a book on alcohol ink! 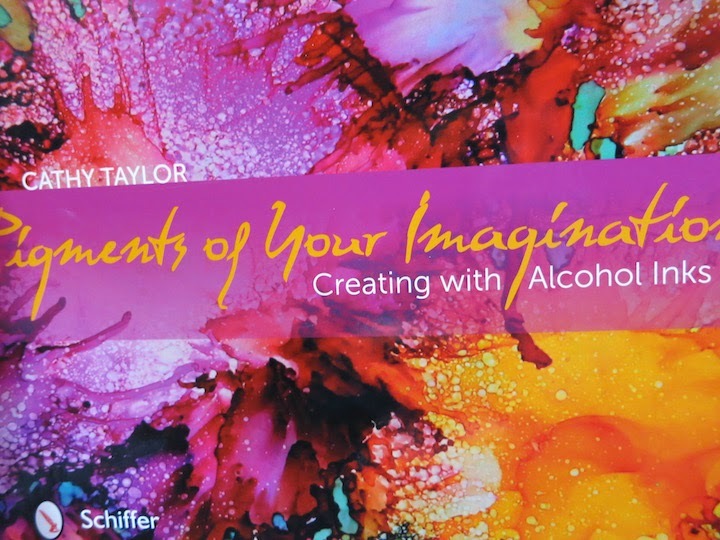 Our industry has needed this for a long time because alcohol ink has tons of potential yet it seems like few people truly explore it to the extent that Cathy does in her book. I've used alcohol ink for years and thought I knew a lot about it, but Cathy blows it outta the water by exploring every single technique you can imagine. Seriously, this book is simply a must have in my opinion. The photo above depicts two pieces of Yupo where I sandwiched a stencil in between. I started out with one piece of Yupo and covered it was dribbles of alcohol ink. I place the stencil on top and then another piece of Yupo over then brayered the 'sandwich' lightly before pulling the pieces apart. This photo is a scrap of Yupo where I got this stupendous result and honestly can't remember how. Geez, slaps self in head. But that is the thing with alcohol ink; one you start playing, it is hard to stop. I found myself grabbing at any available paper just to see what would happen. I especially loved the more muted results such as below, this was a ghost print off of another piece. I am happy to offer a copy of Cathy's awesome book as a prize today! With it you will receive Cathy's two new stencils; she loves trees like I love trees. To enter, leave me a message about alcohol ink and your favorite way of using it cause a girl's gotta know! My fave is the sandwich for sure. Giveaway will close on Wednesday, May 27th @ 11:59PM Central Time. 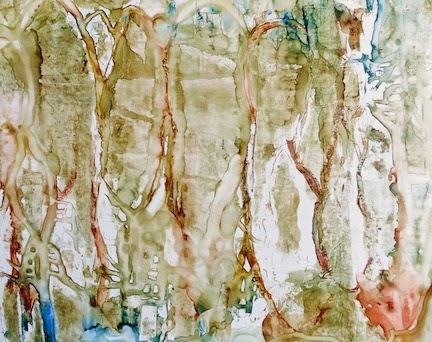 I've never used alcohol inks, but I'd love to try with inspirations from Cathy's book. Thanks for the chance to win it. I have only used alcohol ink a few times with the blender solution. It was fun! I loved the unpredictability. I think it's time for me to play more with this medium! The one you can't remember looks like Cathy's tutorial with shaving cream (which I tried and failed miserably...I really need that book!). 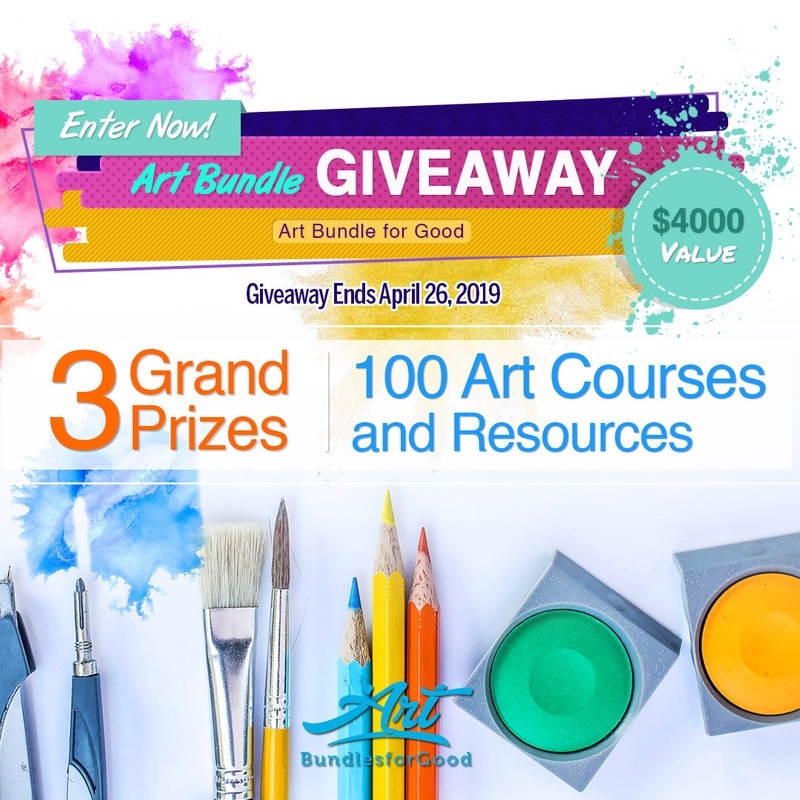 Would love winning this great package. I have not had much experience using alcohol inks but I am intrigued by the results. The instruction and inspiration from the book would be perfect to get me started. Thanks for the opportunity to win these. I love those new stencils and a book on the inks? Amazing. I use alcohol inks with Polymer clay. Two of my friends wrot an article about them in polymer clay magazine. I love how some colors separate when placed on hot clay or bked into clay. So fun to play with. I need this book. I've never used alcohol ink before but it's on my list of must haves for the future. Cathy's book would be a great starting point for me :-). Hi there! Fabulous ideas! I love to have them drip down on the page and mix with the rest of the colors. I love the colors of alcohol inks. I have used them with stencils. Thanks for the opportunity to win her fantastic book!! I love using alcohol ink on Yupo paper It comes out awesome! Never thought to use alcohol inks with stencils but I will now! I'm taking an art class next week and Yupo is on the supply list. I've heard so much about it, I can't wait to learn how to use it. Cathy's book looks very inspiring! I love the polished stone technique. I love using alcohol inks to color the backs of dominoes. Then I stamp a design and make it into a pendant! Oh my goodness, I just thinking the other day, I wanted to get out my alcohol inks to play with & see what they do! OK, so I commented and my post went somewhere??? I love the look of alcohol inks on tiles!! I also have another book on them called, Alcohol Ink Dreamscaping, quick reference guide by June Rollins. Would love to win the book and stencils!! My email is: honstead (at) paulbunyan (dot net). That was really hard to type. My fingers wanted to do it the regular way!! LOL!! like to drop it on photo paper and then add some metallic paint to the mix and let it do its thing. I have not explored alcohol inks very much but i have about every color there is just waiting to come out of the drawer to play! I have alcohol inks, but have never used them on paper. A new doorway is opening! Great giveaway. Love all the artwork and colors. I'm just starting to explore alcohol inks ... this book would be awesome! I will definitely be adding this to my wish list. Thank you, Mary Beth, for the opportunity, and to Cathy for writing/creating this tool. I am so glad to learn about new ways to use alcohol inks. The book looks so artfully creative with loads of ideas!!! Would love to learn more about alcohol inks and would love to win this! Thank you for the chance!! Oooooooer....your results are extraordinary. I have no experience with this medium, but I'd sure like to learn. Not sure what YUPO paper is either...but I'll be investigating. 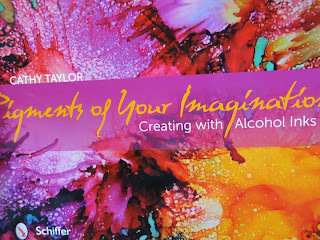 I haven't used alcohol inks, but learning something new is always a treat, & this book sounds to be a great place to start. Thank you for the opportunity to win a copy. This technique you're showing, Mary Beth, is a real winner -- can't wait to try it! This looks like a very interesting books. I love playing with alcohol inks and would enjoy this... thanks!! Well, fun! I usually only spray it through stencils or drop it onto my canvases (& spray with water to form drippies). But once or twice I've blown alcohol inks through a straw on yupo. It would be fun to find different ways of using it! I just bought a packet of Yupo paper to play with my alcohol inks. 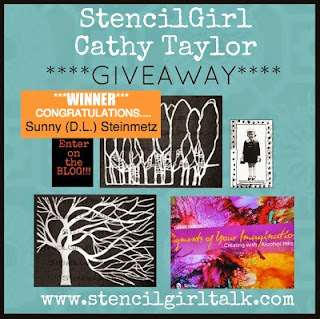 Would love to win this new book and stencils so I could try all the fun goodness in Cathy Taylor's new book. Looks like SO MUCH FUN!! I have some inks but I've never used them. I'm kind of afraid to so I could really use this book. I like to do abstract backgrounds with AIs - so much fun to drip and move the colors. They blend so beautifully! Thank you for the chance to win!! Love seeing all this inspiration with alcohol inks! I've used alcohol ink on embossed metal and also to add color to a base of tape, cheese cloth and other texture materials covered with white glue. I've seen it used on porcelain tile but haven't tried it. Would love to win this book to learn new ways to use my stash. Thanks for sharing this resource and the opportunity to win a copy. I am just new to alcohol ink, so I don't have any favourite as yet. I do love splashing it over Yupo though! I haven't used alcohol inks so far but would love to learn more about them. The stencils are gorgeous! love the look of the inks on tiles---going rummaging today will look for tiles! i made some years and years ago when the alcohol inks were all the rage--now I can use my SG stencils on them too! i am just starting to explore alcohol inks. I made tim's platic easter eggs which came out so awesome that I still have them sitting out!! too pretty to put away!! I like to use alcohol ink on vellum by pouncing colors with a felt applicator then spraying or misting the page with alcohol. Depending on the color combinations you get really fun results. Thank you for having a giveaway!! Since I've never tired the yupo sandwich (yet LOL), my fave technique is to put droplets of alcohol ink on my craft mat and add a drop or two of metallic mixative then drag and and blot glossy paper through. Equally as favorite, put some AI on a felt dabber and use it to color thin metal sheets for embossing and die cutting. I have alcohol inks, but no idea how to use them. This will certainly help! :D Thanks for the chance. I love using the inks with shaving cream. Great way to swirl the colors before laying your art surface down. I am really in need of a resource like this, since I know squat about alcohol inks, and they look cool! I do, however, have an affinity for trees- birch are my favorite! Thanks for offering this. This will be a great introduction to alcohol as I learn to use a gelli plate, thanks! I've been dripping alcohol inks on top of stenciled acrylics lately with great results. This looks like a must have book and I love that flowy tree! Well...everything about this looks fun! Thanks for the giveaway! I've been lovin' these inks for years and have hoped for a book to help me use them. Thanks for the opportunity! This is the second time this month that uses for alcohol inks have been set before me so the universe is opening a way for me to use my inks. I am going to have to get this book. And play, play, play. enjoying the book & my 1st try with alcohol inks. Fabulous & fun. I would luv to learn new ways of u s ing the inks. As of now I don't really know how. I also luv the 2 stencils!!!!! Book looks like great fun and love the samples, wonderful art! I need to play with my alcohol inks some more. I love this - I've never heard of Yupo so I'm off to check it out! I have a bunch of alcohol inks but just don't know what to do with them...this would help a lot!